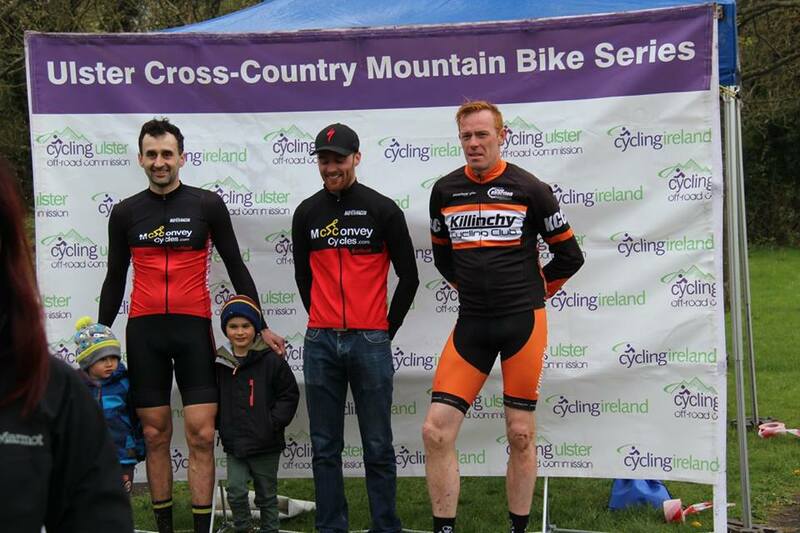 It’s with great delight that we can report once again this week about the success of our club members at the various races over the weekend. 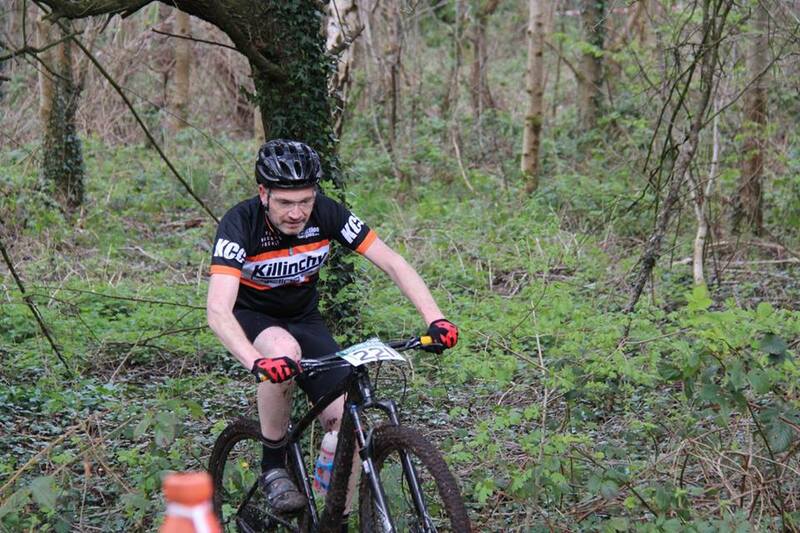 On Sunday there was on & off road racing , with Andy McCullough travelling down south to race, where he would finish just outside the top 10 in a very strong and large field of over 103 entrants on the day. 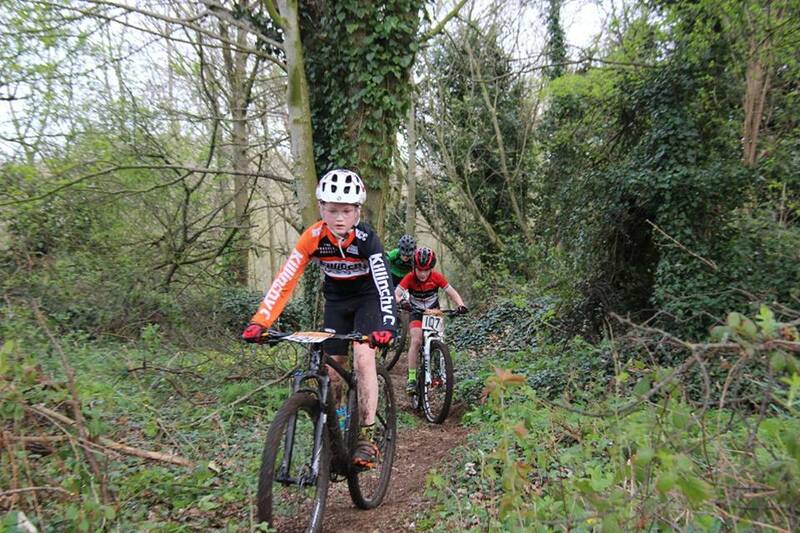 Sunday also saw the 2nd round of the XC series which was held at Craigavon Lakes, were the club had new members attempting their first races, and the club had nearly a member in every category, with first off Max Galbraith in the U6, his older brother Cole in the U8’s, then it was the youngest of the Maitland family Elliot’s turn in the U10’swhich had a very large entry field. 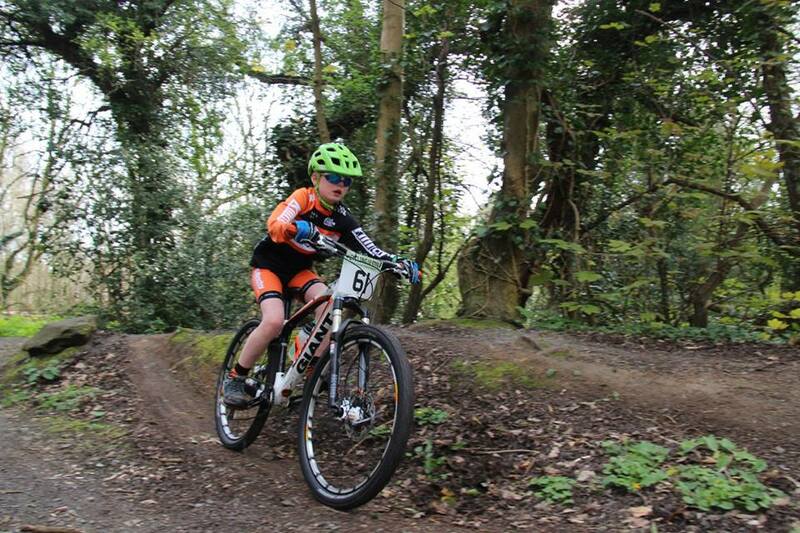 Then it was onto Reuben Maitland & Andrew Croskery (on his new steed) in the U12’s were they finished 6th & 7th respectively. 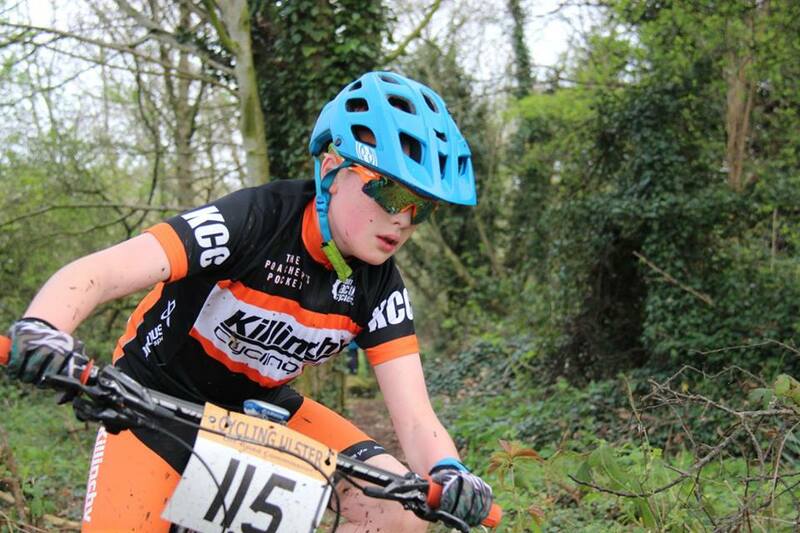 With a bit of a break and time for the kids to reflect on their races it was time for Drew Armstrong to get set for the U16’s race where he worked extremely hard to push for 2nd place only to run out of energy on the last lap to drop back into 3rd. Then it was time for the adults to have their go around the course, with Graeme Galbraith deciding to give this mtb lark a blast and entering his first race along with James Croskery in the S4 category, where they both had a hard and challenging time competing amongst the strong field, finally it was our last rider of the day Scott Maitland to put on his lycra and get set for 8 challenging laps with 1hr 36min of hard intensity racing he finished a very deserving 3rd position. Well done to all our members and we look forward to seeing plenty more team members on the podiums as the season continues.